Whether you are a student from another country/culture seeking registration information, a current student looking for campus activities with an international flair, or a student looking for travel study opportunities, you’ve come to the right place. 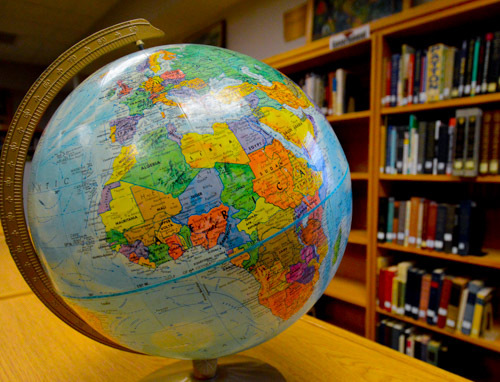 Central Lakes College affirms that international education enhances a student’s education, understanding, and respect for others in an increasingly globalized world. Central Lakes College is committed to offering an international experience for all students by welcoming international students and providing services needed to welcome and integrate them into campus life; promoting opportunities for the internationalizing of our campuses and our curricula through campus activities and student organizations; and providing international travel study programs for our students.